The first of its kind, our “Rose Farm Orchard” was produced through an agreement between Good Intent Cider and the nonprofit Gettysburg Foundation. 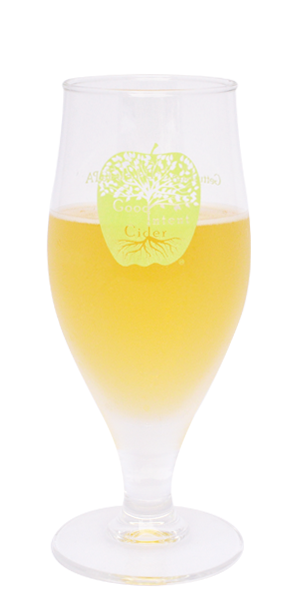 The apples found in this mellow and aromatic cider were picked by Redding family and friends on the infamous battlefield itself. 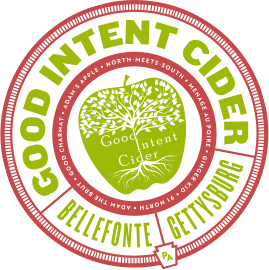 Proceeds from this cider benefit the Gettysburg National Military Park, creating a sustainable fund for the care and preservation of the historic orchards on the Gettysburg Battlefield.